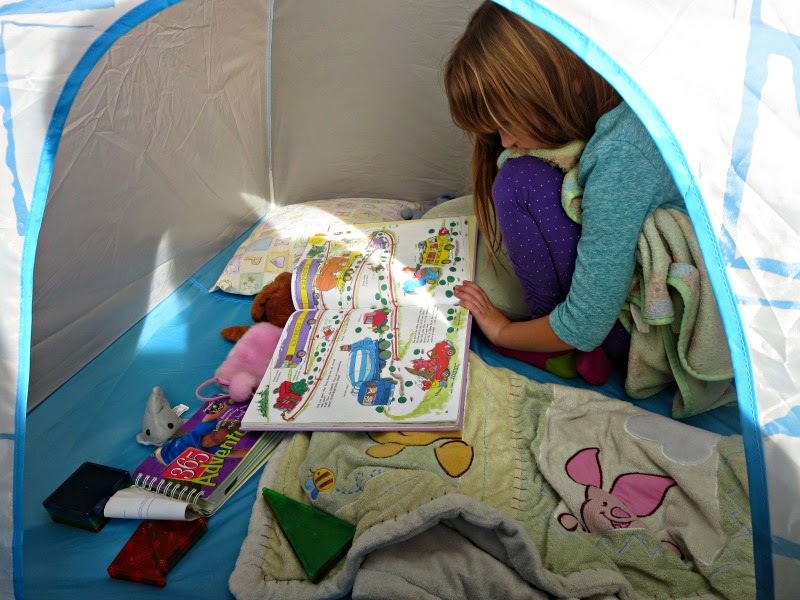 Are you and your kids stuck indoors this winter? Encourage them to choose activities that nurture growth mindset. How Can We Nurture Growth Mindset? The best activities to nurture growth mindset are self-directed activities where children naturally set challenges and solve them. 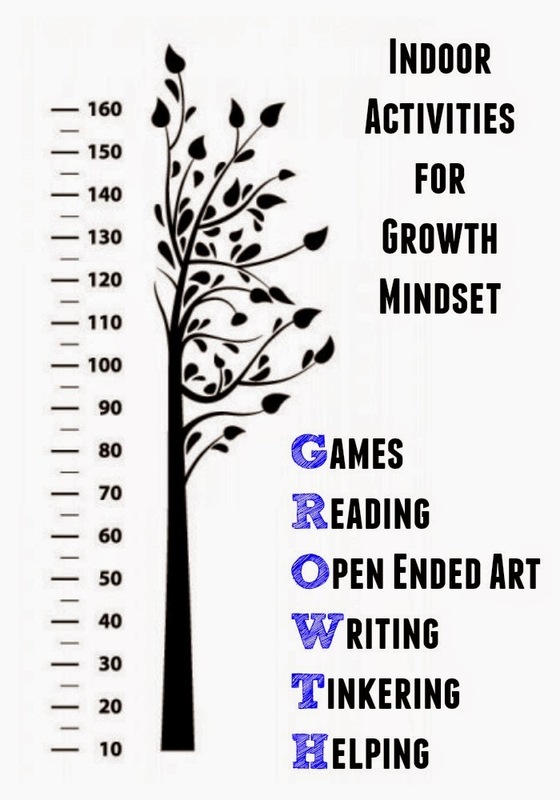 It’s crucial to give children some unstructured time and “strew” materials that might bring them to one of these activities that I think are great for flexible thinking and growth mindset. Make sure you rotate your toys often to encourage your children to enter "the world of pretend" where they can build their playscapes and solve problems through play. If your children are close in age or have playmates, give them board games or card games to try out. Playing board games teaches them to lose graciously and not to be threatened by success of others. I have a list of our favorite board games to play as a family and a list of single player games. What can be better on a rainy or cold day than curling up with a good book? Books stretch our children’s imaginations and introduce them to the characters who are not afraid of challenges and who succeed despite all odds. If you need book recommendations, check out my book picks by month or age. My friend Erica from What Do You Do All Day has incredible book lists for all kinds of ages and interests. I am not saying that guided crafts and craft kits are bad, but open-ended process art reduces pressure to produce a “perfect” project allowing children to create and experiment. 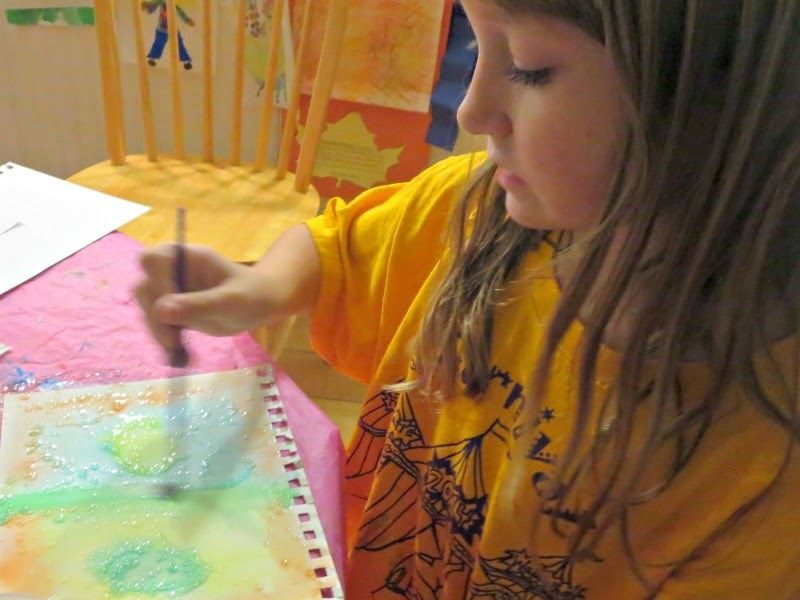 My 8 year old had a lot more fun with this project of making her own “frozen” watercolors and trying them out in “swirly pictures” than she usually gets from more “results-focused” art projects. 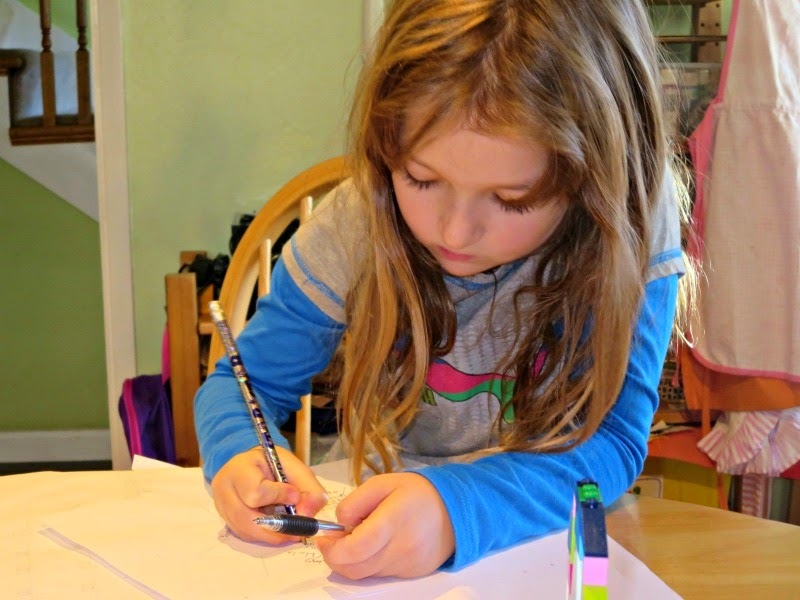 Encourage journal writing by giving kids good writing tools and stationary. Kids who love to write are usually creative and flexible thinkers. If your older child resists writing, perhaps he or she can enjoy one of these fine motor skills activities for older kids. They will allow children develop fine motor fluency and strength needed for writing while also having fun and doing something creative. I love to see my daughter in a tinkering mood. 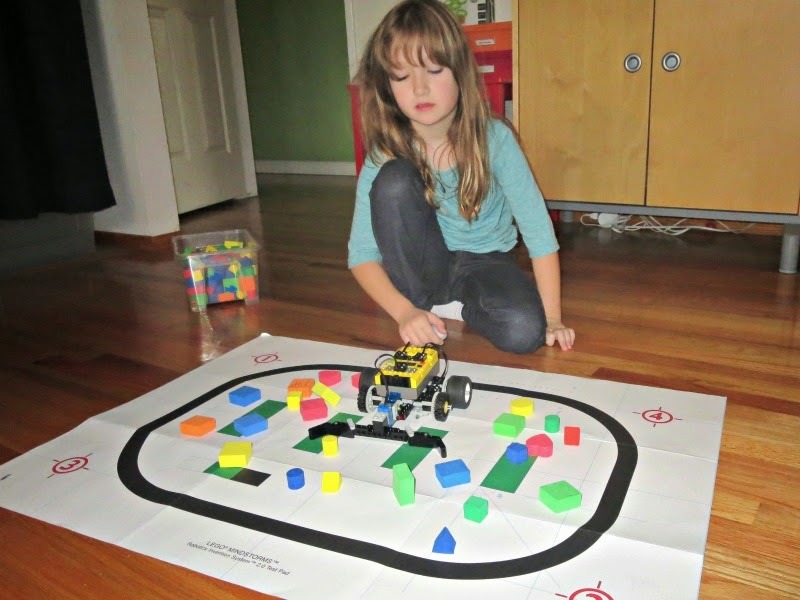 Tinkering is probably one of the best activities to promote growth mindset – children get to build their own creations, test what works and what doesn’t work, overcome obstacles and find workarounds. Tinkering is flexible by nature, and even children who are more “fixed” can open up and explore when presented with engineering challenges or simply with construction toys. When you try to “lead” your children to activities promoting growth mindset, it’s very important to hold your tongue and refrain from “evaluating” your children’s actions unless they are harmful to them, others or your property. 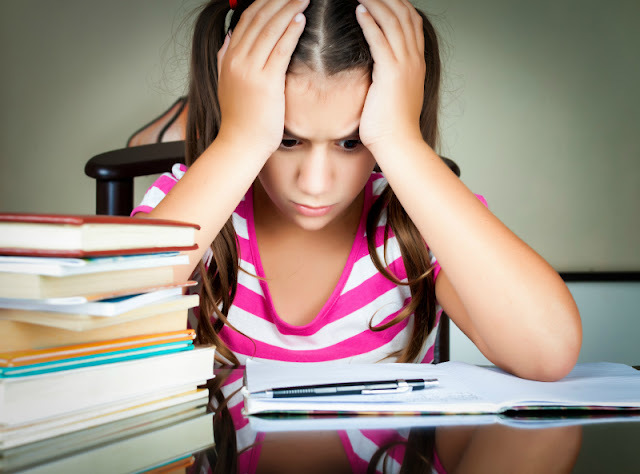 Children should find motivation and satisfaction in their own work and their own results and not rely on others to provide them with “positive feedback”. If you want to offer some sort of feedback, praise the effort. This shift of focus from the result to the effort is really the best thing you can do every day in nurturing growth mindset in your children. 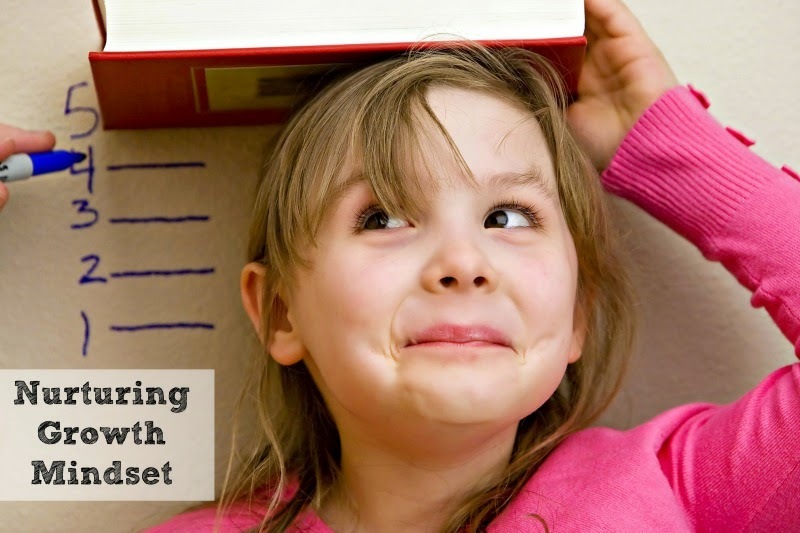 How do you nurture growth mindset in your children? 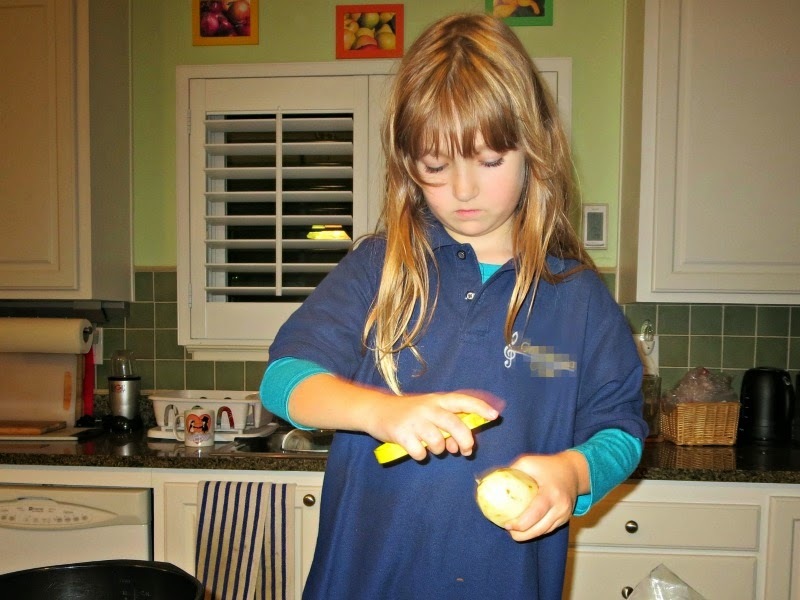 Follow my Parenting Pinterest Board Follow Natalie Planet Smarty Pants's board Parenting on Pinterest. I really want to read that book, now. Thanks for joining up with the hop this week. 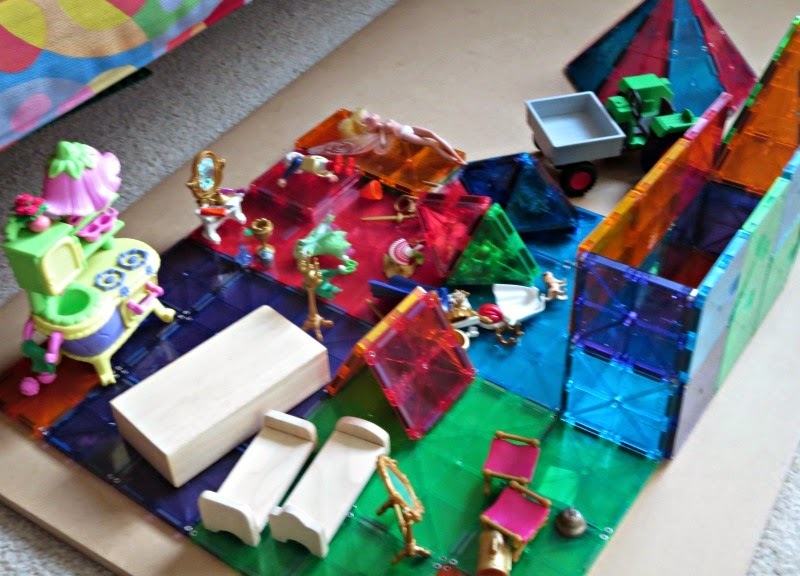 This is a great post on developing "self-thinkers" who can learn to use their critical thinking skills through open ended play and activities. My favorite way of nurturing a growth mindset comes from an old music teacher of my sister's. Any time a student made a mistake, he would say, "How fascinating!" and they would take a moment to step back and look at the mistake. Calling the misstep fascinating removed the shame/blame game from the equation and encourage the student to grow from the experience. I cleaning out the craft cabinet this weekend. Reading this makes me feel good that it is worth the effort to maintain. Hmmmmm, mainly it's trying very hard not to squelch their enormous amount of energy and enthusiasm. I gave up long ago on having projects with a fixed result because my kids never do it. NEVEr. Just got this book and started to read it today before reading your post!! How strange!!! Can't wait more to read it.